This design is worn for away games for the 2018 season. The Tigers have been enjoying a huge resurgence in recent years. The only Japanese team ever to have beaten the NY Yankees! 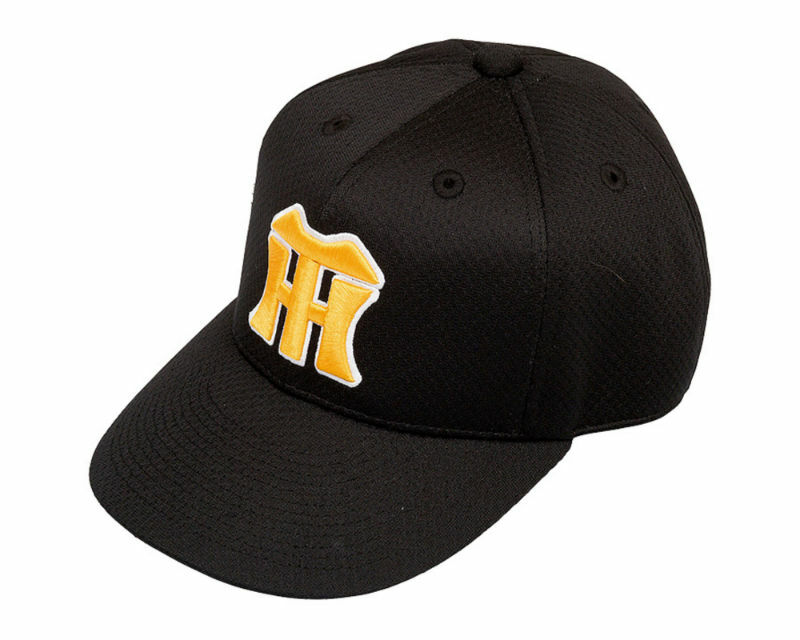 Based at Koshien Stadium near Osaka, where this cap is worn for home games. Sizes: S (54-56cm), M (56-58cm), L (58-60cm) and LL (60-62cm). All caps are adjustable. The Tigers have been enjoying a huge resurgence in recent years. The only Japanese team ever to have beaten the NY Yankees! Based at Koshien Stadium near Osaka. The team's HT logo appears in 3-D embroidery on the front.